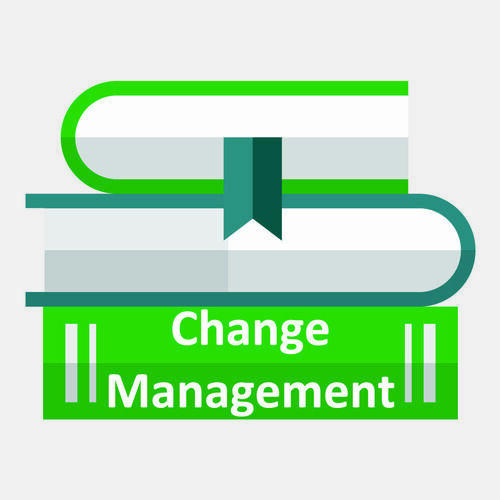 Change Management explores how we lead teams of people in organisations undergoing change. Change is all around us. We traditionally tackle it using project or programme management methods such as PRINCE2 or MSP. These methods help us organise the mechanics of change: strategies, plans, schedules and reports. Nevertheless we also need to consider the human side of change. Organisational sociology helps us make sense of how people respond to change at the individual, local and organisational levels. With understanding comes an ability to cope with, lead and manage change.